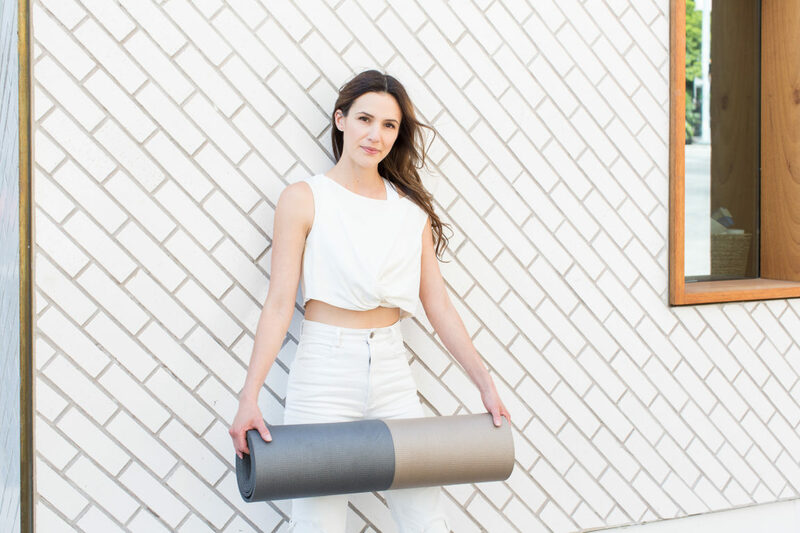 Yoga For FOMO is the newest video up on the FWFG Yoga app and membership! Guest teacher Marnie Castor teaches this fun and quick practice. Would love to include Yoga into my sweet life. Just simply start with an easy introductory practice. 15 mins a day (just 1% of your time) can make a difference.